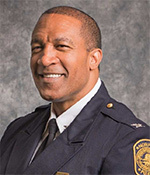 The mission of the Norfolk Police Department, in partnership with the community, is to enhance the safety and quality of life in the City of Norfolk and to build trusting relationships with those we serve through fair and impartial practices. 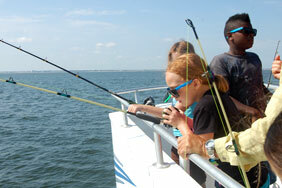 To provide a safe environment for communities, businesses, and visitors to the City of Norfolk. Norfolk Police have added three important new data sets to the city’s open data portal; Police Incident Reports, Active Norfolk Warrants, and 24-hour Arrest Log. Not all incidents reported are crimes; for example, police take reports on missing persons or on lost items. The data lists location to the 100 block, and excludes the names of victims and juveniles. Active warrants listed in the open data portal date back to April 1997. Warrants involving sensitive investigations or juveniles are not available for review. Virtual Neighborhood Watch allows residents and business owners who have video surveillance camera(s) to register their address with the police department. If a crime occurs in your neighborhood, Norfolk Police can check the Virtual Neighborhood Watch database, and ask those residents to check their videos for evidence that may assist us in apprehending the suspect. The information provided will always remain private, and the program is completely voluntary. Police will not be able to directly access your camera(s). Simply put, this program is another way for residents to partner with law enforcement in fighting crime. 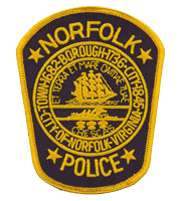 Be a part of the future; join the Norfolk Police Virtual Neighborhood Watch.